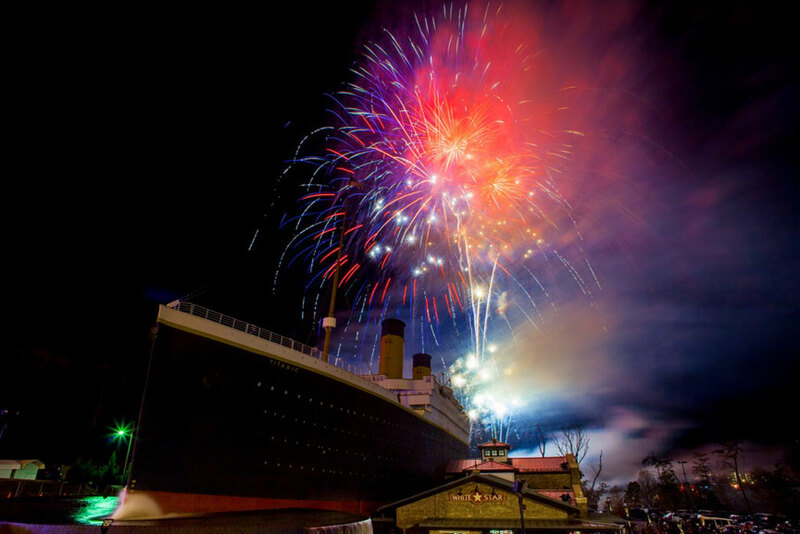 You can book ahead through the Titanic website, or call 1-800-381-7670 for last minute options. The Thanksgiving event opens the Titanic’s Christmas program, and this year they introduce the Titanic Fantasy Princess, casting her spell in a grand and lavish performance, along with the Ship’s Captain to enthrall with stories. The Titanic is decked out in period from furnishings to Christmas lights, and offers a captivating and immersive experience at any time of the year. THIS time of the year is all about the holidays, and the grand signal that the holidays have begun is with the Thanksgiving Fireworks lighting up the sky.